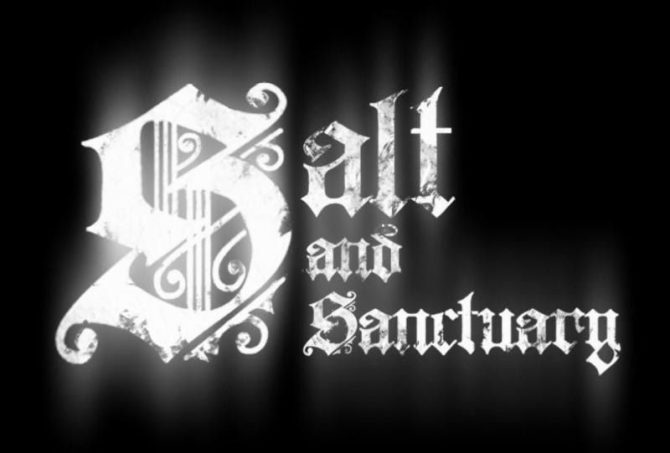 The action-platformer Salt and Sanctuary released last year to quite the fanfare. Being inspired by FromSoftware’s Souls series and having the same tough-as-nails gameplay won players over. It originally released on PS4 and then went to the Xbox One and PC. However, the team always intended to bring it to the Vita but a firm drop date was never given. 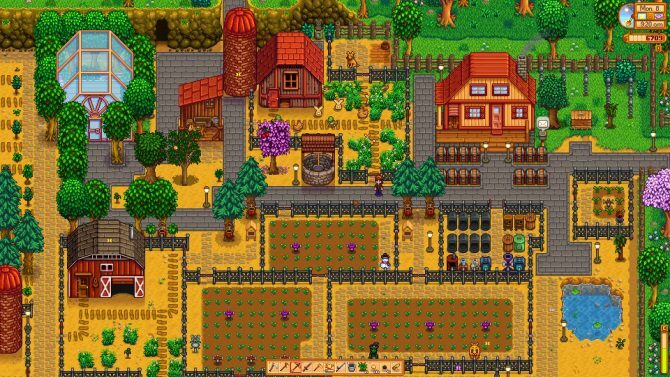 On a recent blog post, developers Ska Studios had (mostly) good news for handheld owners: they were expecting to enter the game for certification on the Vita. The team gave a loose March time-frame but they were sure to remind everyone that this does not mean the game is guaranteed to launch that month. But the team is hopeful that their work with Sickhead Games will help get around their issues trying to port over through their software of choice, MonoGame. 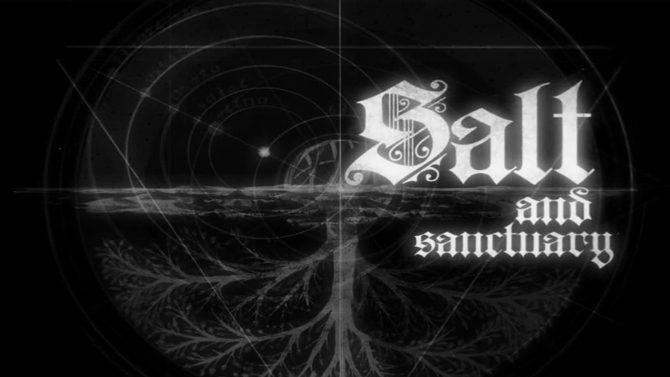 The post also highlighted the accolades of Salt and Sanctuary from the year previous including an impressive award by PlayStation for their Indies Special Award. The team even got to fly over to Japan to be handed the trophy in person. Also briefly mentioned in the writeup was progress on two games also made by Ska Studios, The Dishwasher: Vampire Smile and Charlie Murder. 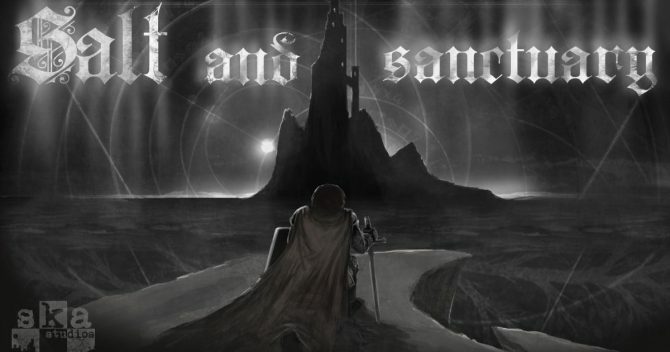 Both of these titles are being ported over to Steam and should be ‘ready very soon’. Here’s hoping that everything goes smoothly for the team and that that March estimate will work out for them. It’s always nice when Sony’s handheld gets yet another impressive game for its already strong library of titles. Of course DualShockers will be there once we hear that good news from the rooftops above.